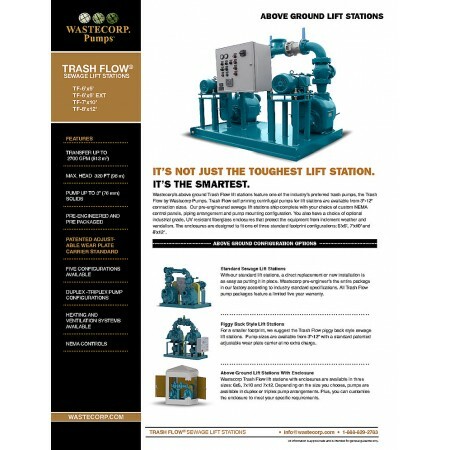 Wastecorp’s factory assembled, pre-engineered above ground pumping stations are available with a wide variety of piping configurations, motor options, control panels and accessories. 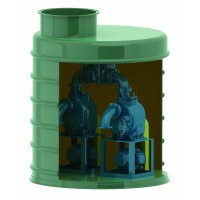 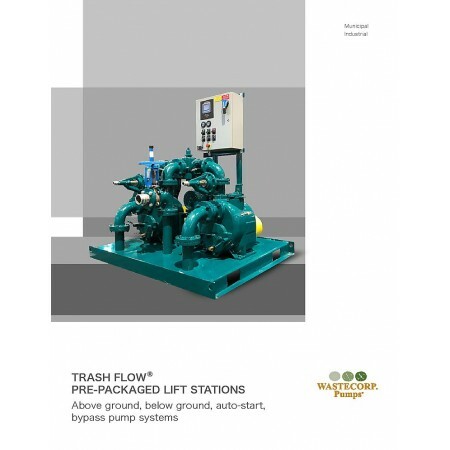 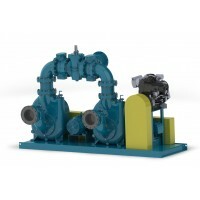 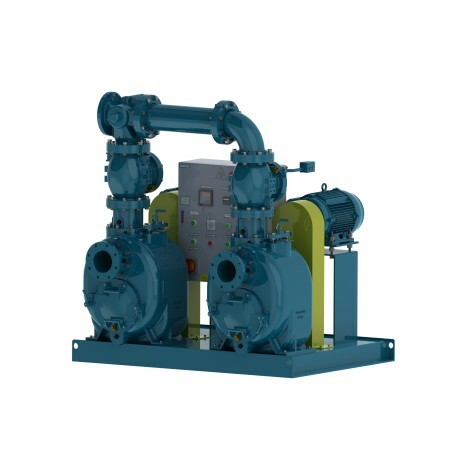 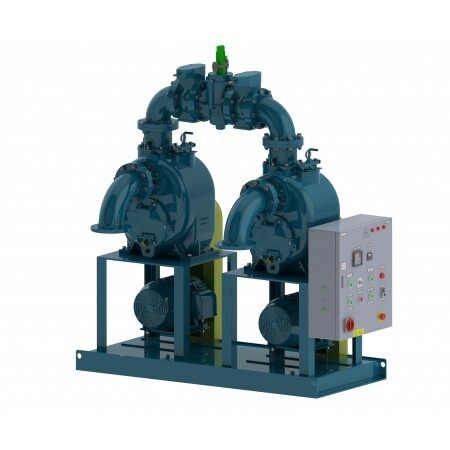 You select your Trash Flow self priming centrifugal pumps ranging from 2”-12”. 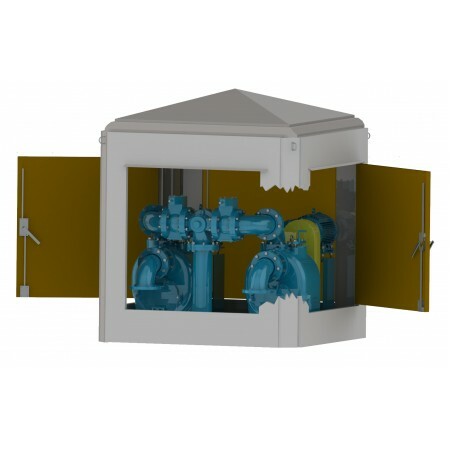 Configurations are available from duplex or triplex designs.